Help the plants in this top-down puzzle game. Is there a better alternative to Garden Rescue Christmas Edition? 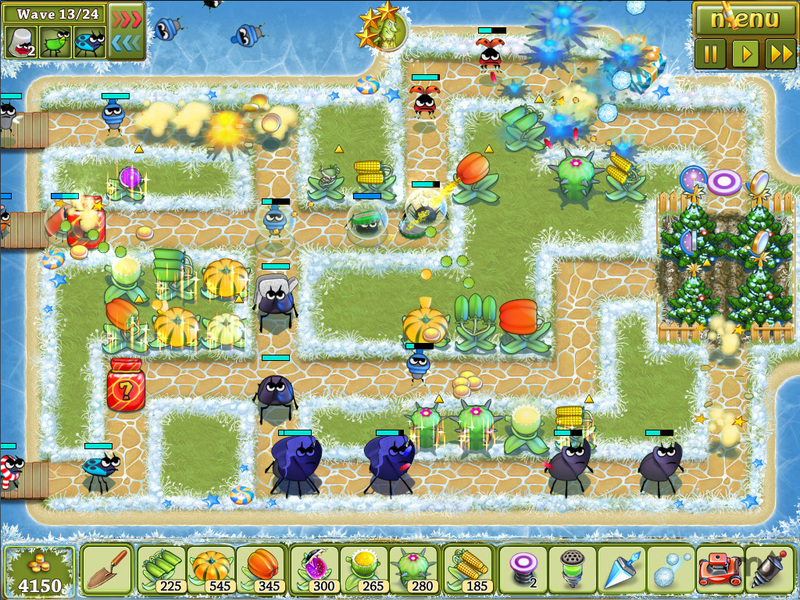 Is Garden Rescue Christmas Edition really the best app in Strategy and War category? Will Garden Rescue Christmas Edition work good on macOS 10.13.4? 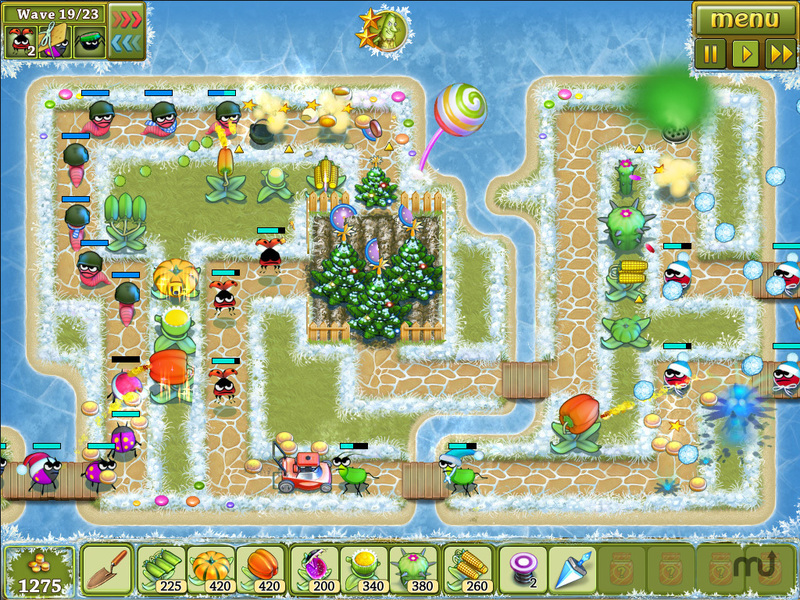 In Garden Rescue Christmas Edition, you have a chance to get into the thick of a battle between beetles and plants - the two archenemies. Despite the cold spell on Christmas Eve, beetles are rushing to take revenge for their recent defeat. Help the plants to stop them! Great amount of game bonuses. Gorgeous locations and music creating the atmosphere of a merry Christmas. 3 difficulty modes. Option to select a difficulty mode for every level. 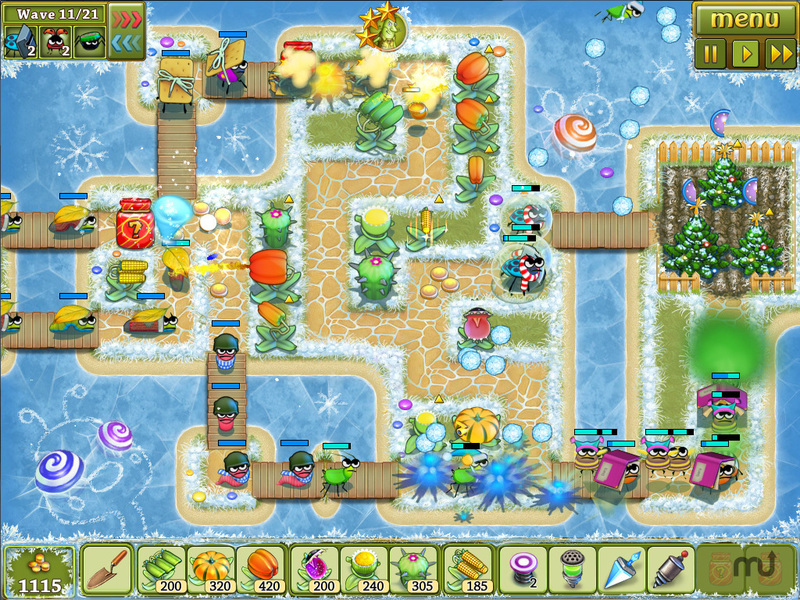 Garden Rescue Christmas Edition needs a review. Be the first to review this app and get the discussion started! Garden Rescue Christmas Edition needs a rating. Be the first to rate this app and get the discussion started!